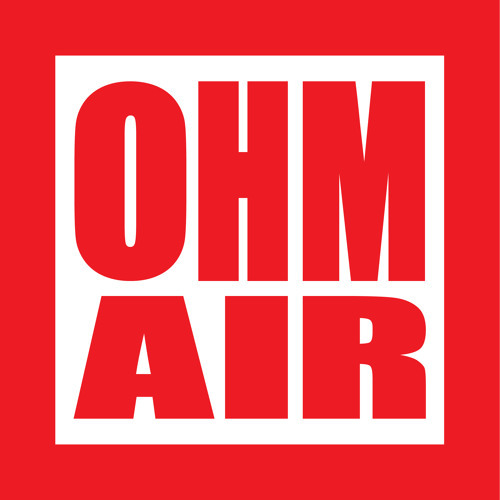 OHM Image Head pie interview/podcast is now up - expatinjapan aka Mr.Sci fi fail. OHM Image Head pie podcast interview is now up. I sound like and idiot for the first five minutes and a moron for the rest.